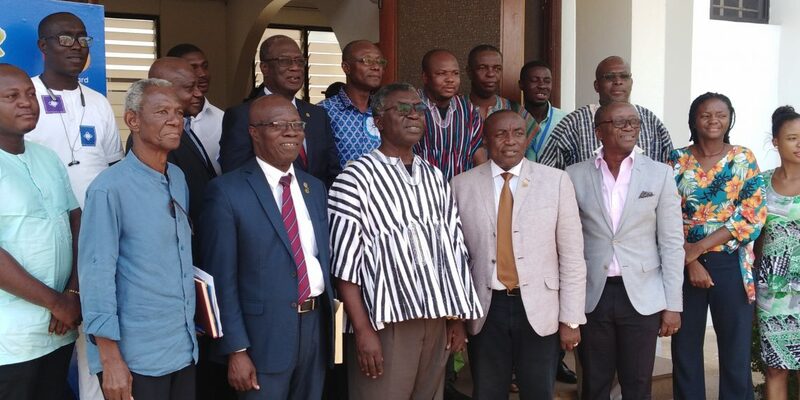 Different stakeholders in the engineering profession have bemoaned the poor level of mastery and innovative deployment of technology and its application for Ghana’s economic growth. According to them, the vision of industrialization for Ghana will not be realized if the country continues to ignore the important role of science and technology in its development. At a media engagement to present the Peduase Declaration following a Conference on Bridging The Technology Gap Towards “Ghana Beyond Aid” And Youth Employment this year, experienced scientists, lecturers, government representatives and journalists all agreed that like the rest of Africa, Ghana’s medium to long-term growth will be at risk if the country fails to master and deploy technology to solve its socio-economic problems. Speaking at a programme in Accra, a lecturer from the Manufacturing Technology Centre in the United Kingdom, Dr. Lucy Agyepong said Ghana must not reinvent the wheel but learn and improve on what other countries have done. “The successful integration of engineering into our culture will require a lot of collaboration between universities, research institutes as well as the public. It will also require us being given a platform to create things that can actually impact our society,” she said. The Chair of the Conference Planning Committee Dr. Kwame Boakye also highlighted the important role of venture capital in supporting the development and commercialization of innovative ideas, stating that it is important to get the right people for the job. On his part the Minister of Environment, Science, Technology and Innovation Professor Kwabena Frimpong-Boateng said the right agenda needs to be set for Ghana if the vision of industrialization is to be realized. Per the Peduase declaration which came out of the Conference on Bridging the Technology Gap Towards “Ghana Beyond Aid” And Youth Employment In January this Year, the following recommendations have been made to government. First is the need to create an enabling environment for the mastery and deployment of technology and its application for employment generation. Secondly, is the need for the establishment of Technology Design and Manufacturing Centres along with the procurement and use of key technologies. Education and training, Financing Technology Development and innovation as well as Fostering and enhancing success in kick-starting and mainstreaming technology were other agreements in the Peduase declaration.